Our amazing new guacamole recipe features fresh cut tomatoes, onion and cilantro. 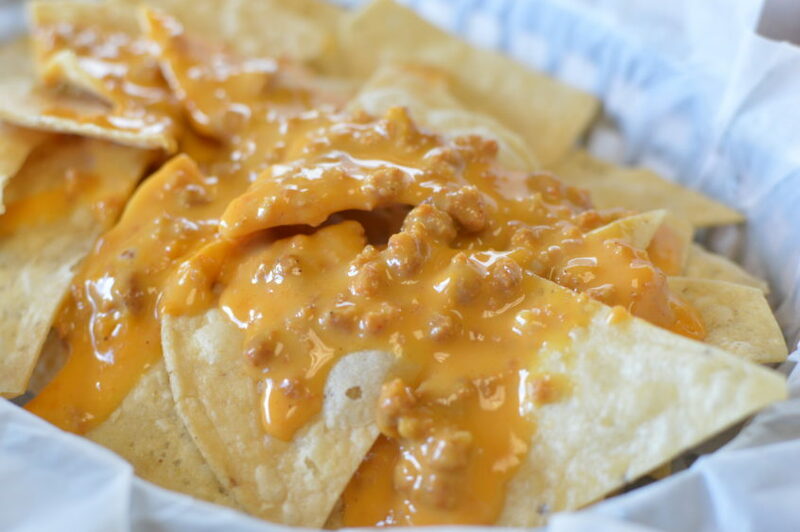 Homemade, fresh and the taste… is off the charts! 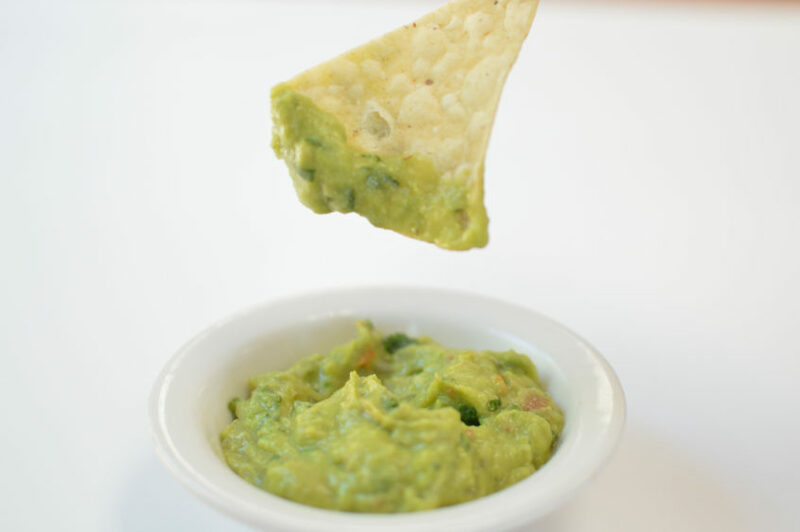 Add guacamole to any of your favorite burritos or try it with our homemade chips today! Our green chile is sourced locally right here in New Mexico and is farmed fresh from the growers by the same family for over four generations! We use a hot and roasted variety. 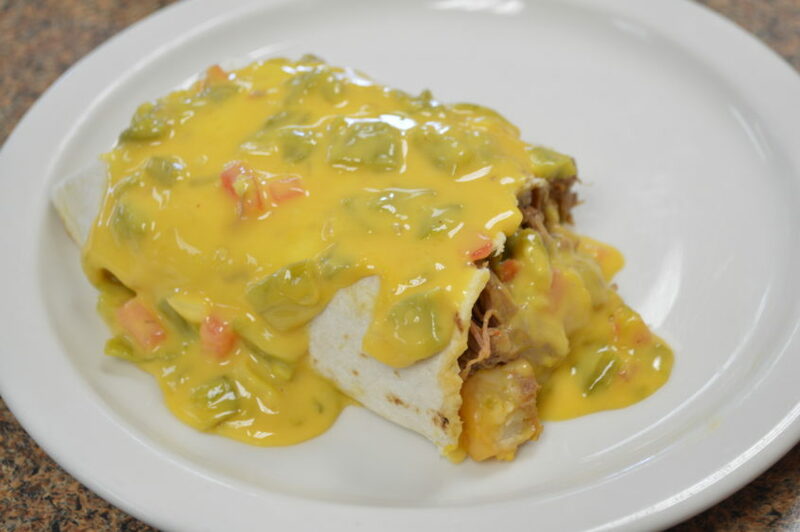 Add some chopped green chile to our famous burritos for an extra kick, or taste it on our Green Chile Cheeseburger anytime! 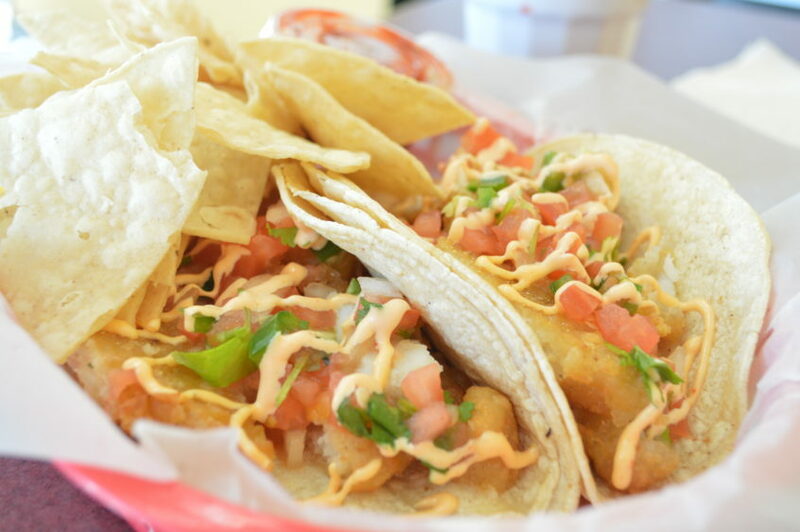 Our NEW fish tacos are made with mild, flakey Pacific Cod and are totally delicious! 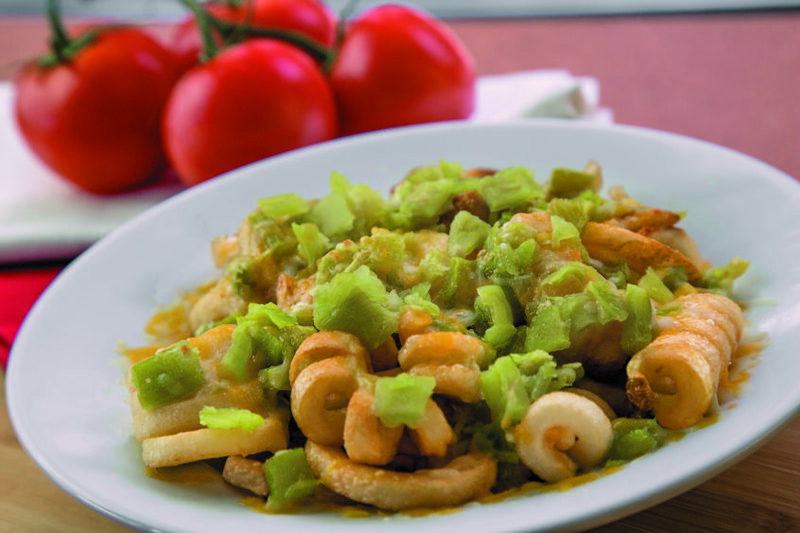 We source our Pacific cod in the USA to ensure quality. 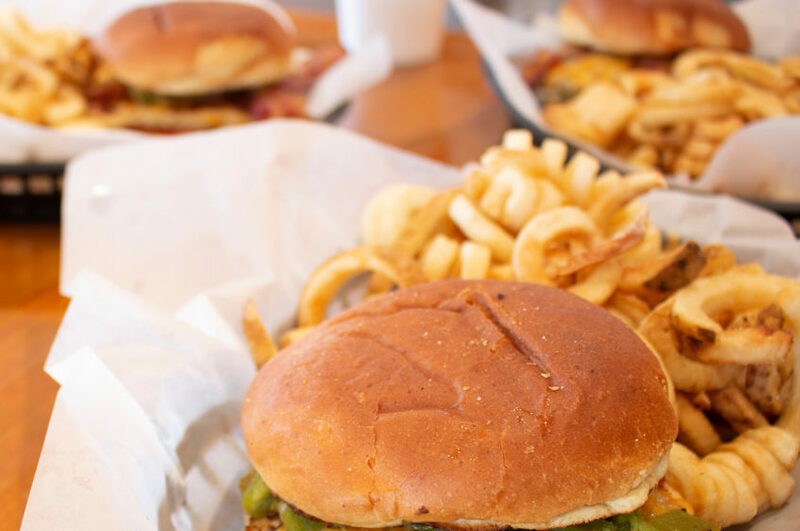 We feel we have the perfect bun. 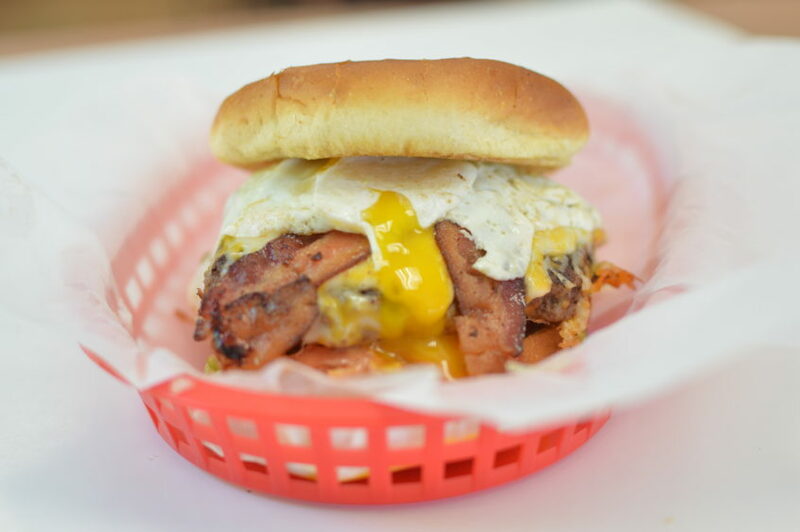 This is a staple of all our burgers and sandwiches and hasn’t changed in years. Our Brioche Hamburger Buns are a traditional French bread known for its rich flavor and golden color. It has a creamy texture with a flaky crust…kinda like that pastry recipe grandma made and you loved. Our 95% fat free, boneless ham is full of flavor and represents the finest quality ham product available. It’s quality that you can taste! 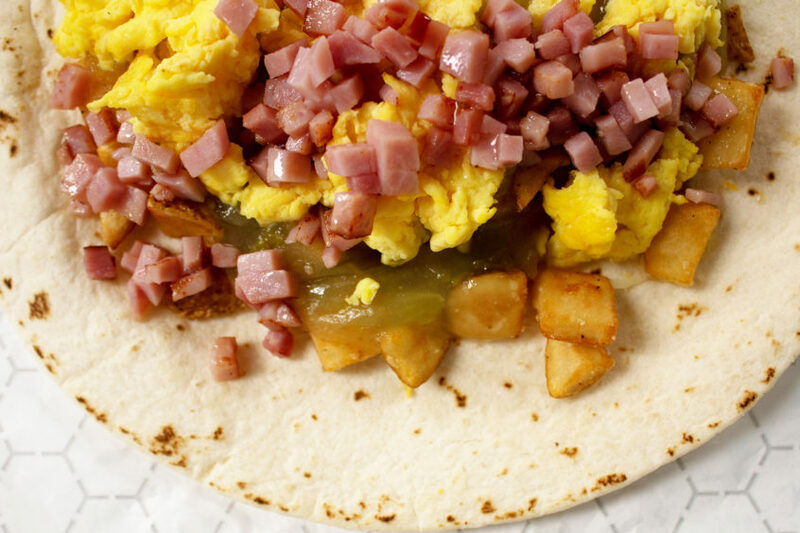 Taste the difference in one of our classic breakfast burritos. Created with 100% fresh ground pork, this sausage is seasoned with sage and black pepper. It has amazing texture, bite, and flavor that will keep you coming back for more! 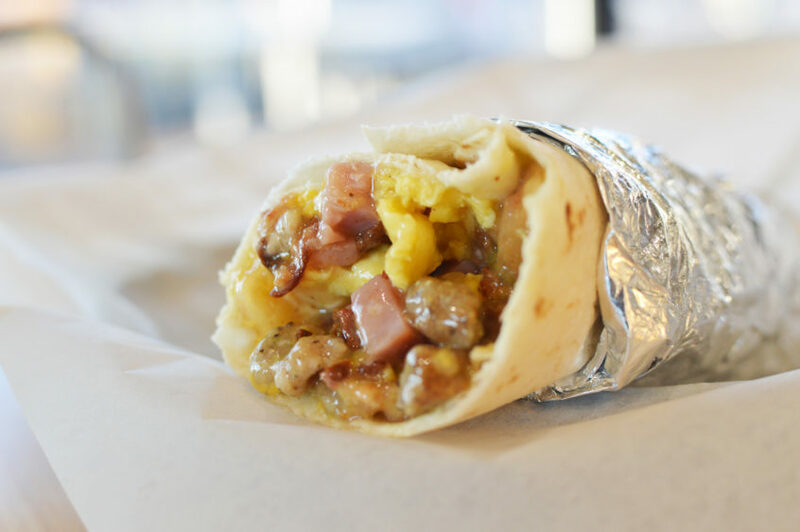 Taste the difference in one of our classic breakfast burritos.